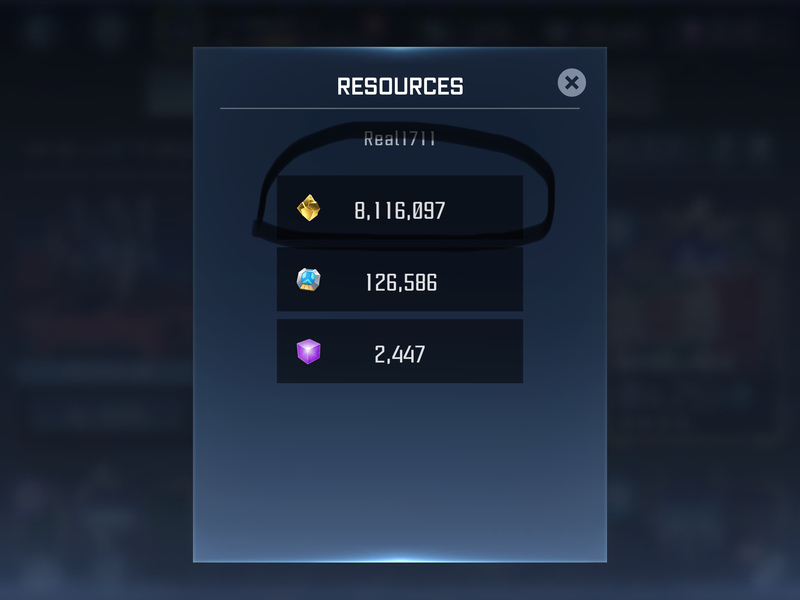 When you have 8mil + gold, and you have nothing to spend it on. try max forge a 5*. the theoretical minimum gold cost is 11m. Is that using sharks? I wonder who hit 20-25mil this week? It takes six Sharks (4* r5/50, sig 100, forge 0) to forge a 5* bot of the same class to 100 (provided you've unlocked f76~100 prior). Rank up a 4* shark to r5/50 takes 1.14m gold in average (if you use class ore and gray ore in a uniform manner, the "gold/ore ratio" would be 0.978735). So the cumulatie is 6.84m. That's 11m for using 4* bots instead of sharks. And again, that's the theoretical minimum, since nobody can have a rich collection of sig 100 4* fodders. @Gunz0 Only spent around £30 on this game, and I am not a whale, I also play mcoc as well, I am also not a whale in mcoc. You are not alone, outside of max forging my worthwhile 5* bots, I have nothing to buy and ore just wasting away. Ore is never a waste when you sell it for gold. Especially if you sell it with relics and the extra 20% gold boost. There is only so much of the stuff you can sell before you feel the grind, has nothing to do with it's coin value. T4C being released would help, but I'm at the plateau right now. I had a t4b in overflow last week, but then I pulled a 5* cheetor. Now I'm back to 13.3mil gold. This is all about the long game, once we've hit the "Plateau." 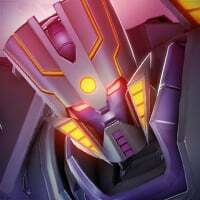 I have 3 r4 5* f100 bots, so you can bet my resources pile up quickly now. Ranking is limited to sharks and monthly objectives. I would definitely jump on a t4c deal just to add some excitement to my life!